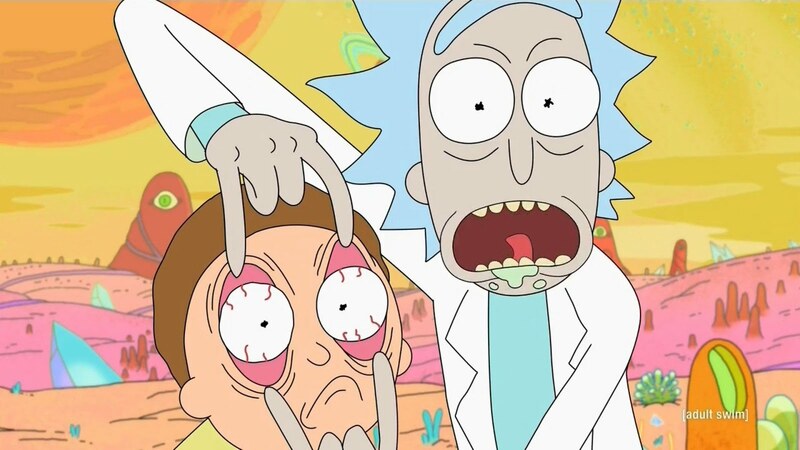 So the third season of Rick and Morty is finally airing properly and not just because of an April Fools Day "leak" situation. And because of that, it's a great time to geek out over the cultural wonder that is this animated series. Seriously, I love Rick and Morty given how it gets to embrace a different pop culture references across its episodes and yet survives without the obsessive need to maintain narrative continuity. There is a larger storyline and certain events take place after others but the story largely pushes the limits of how things can work. And this has resulted in some crazy yet brilliant stories.